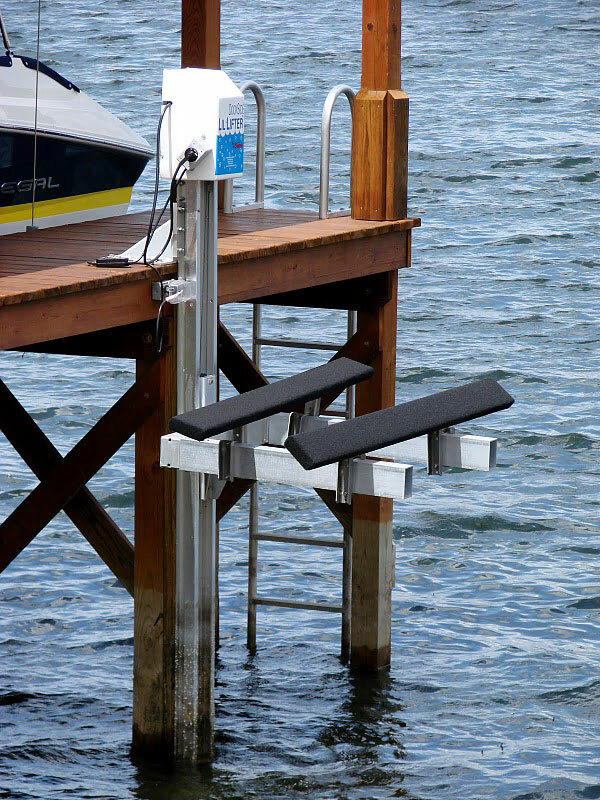 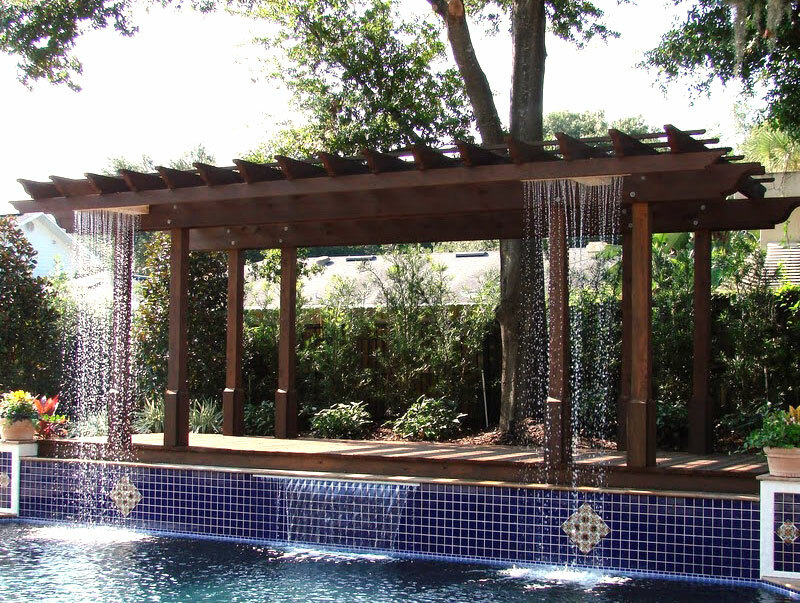 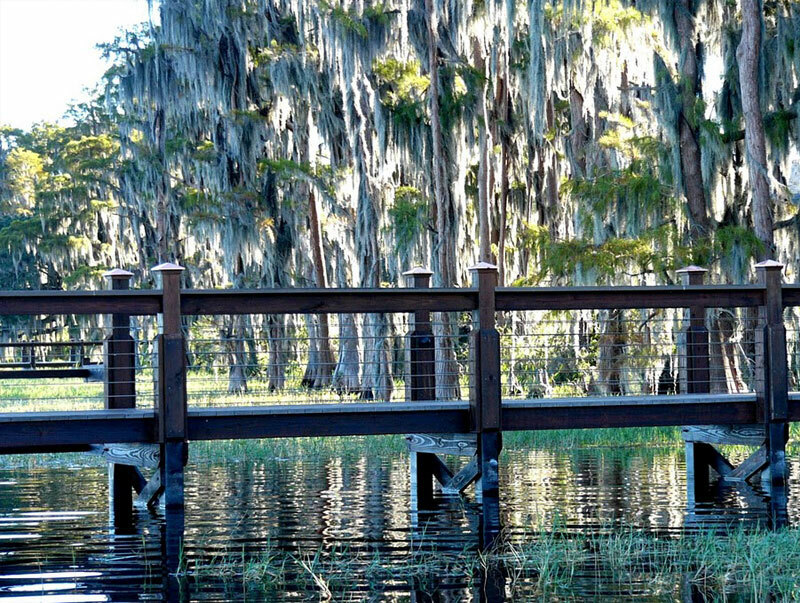 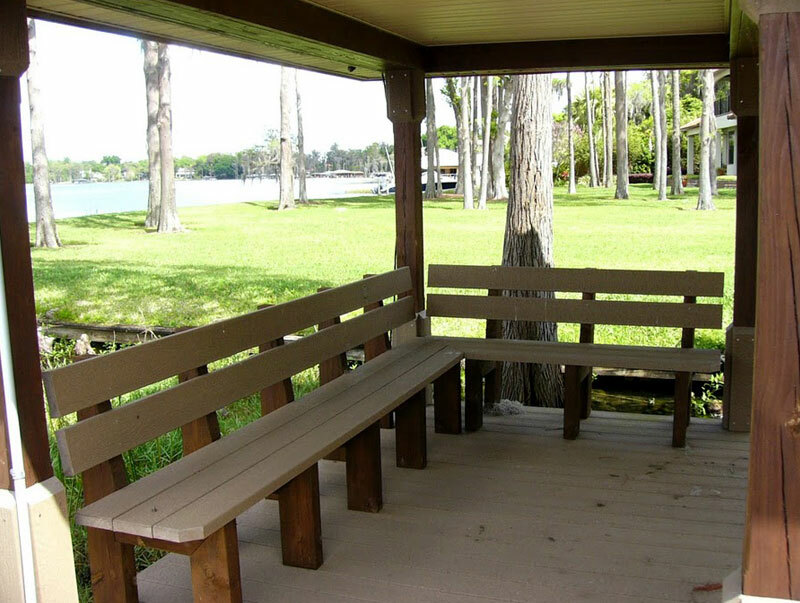 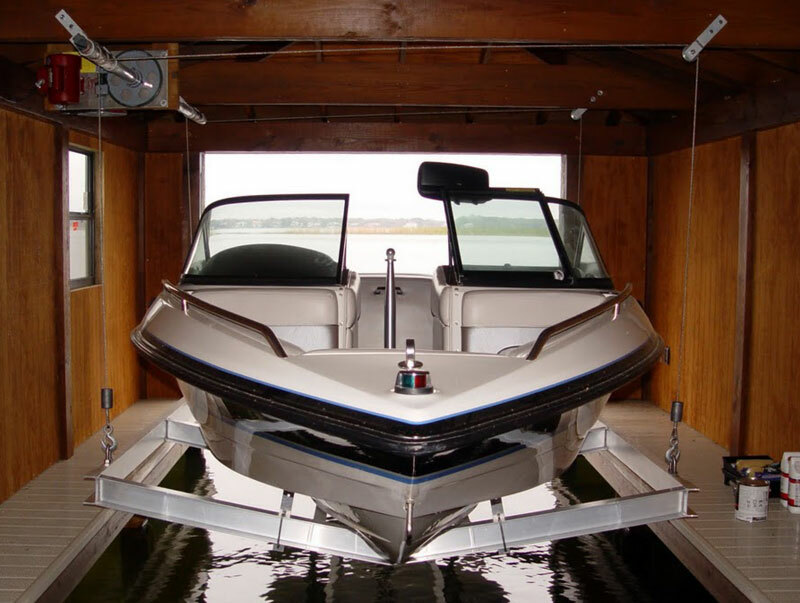 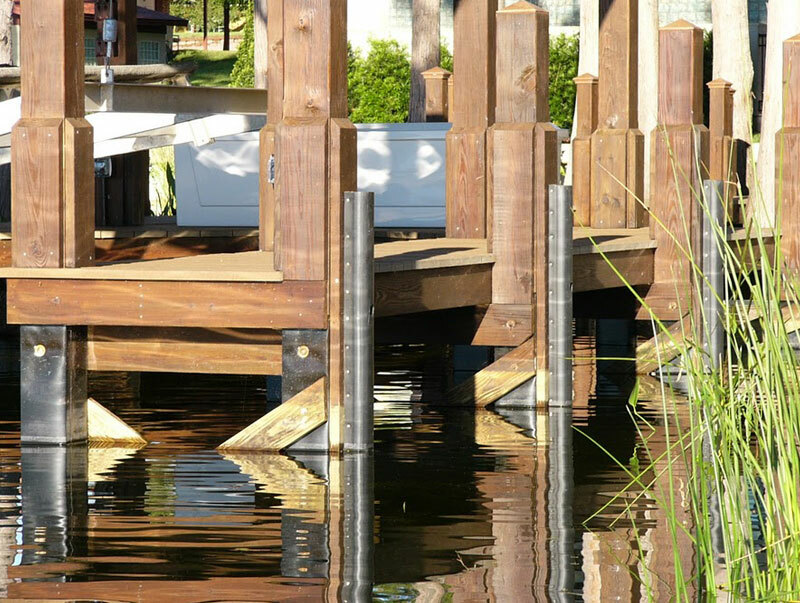 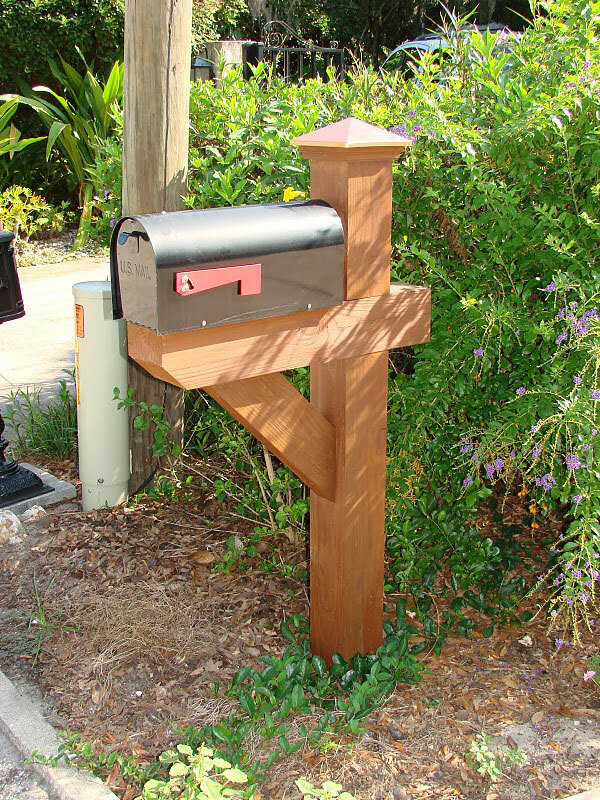 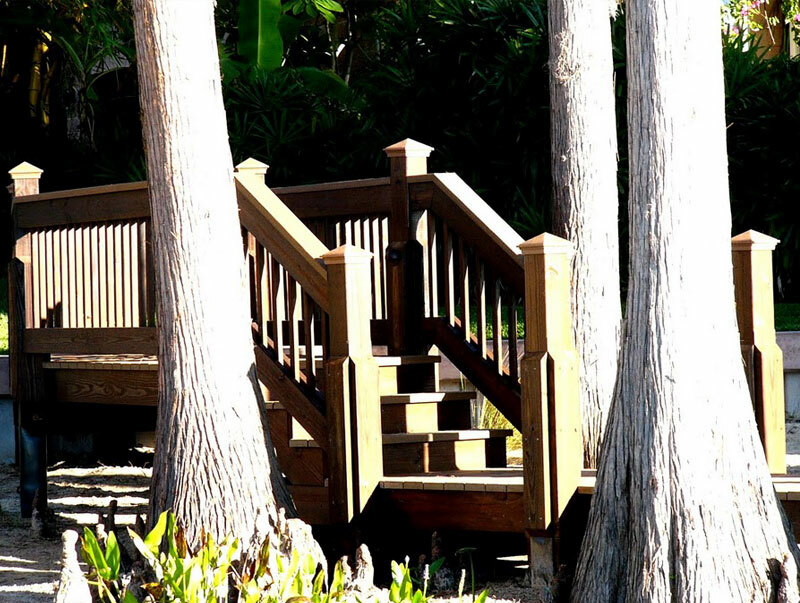 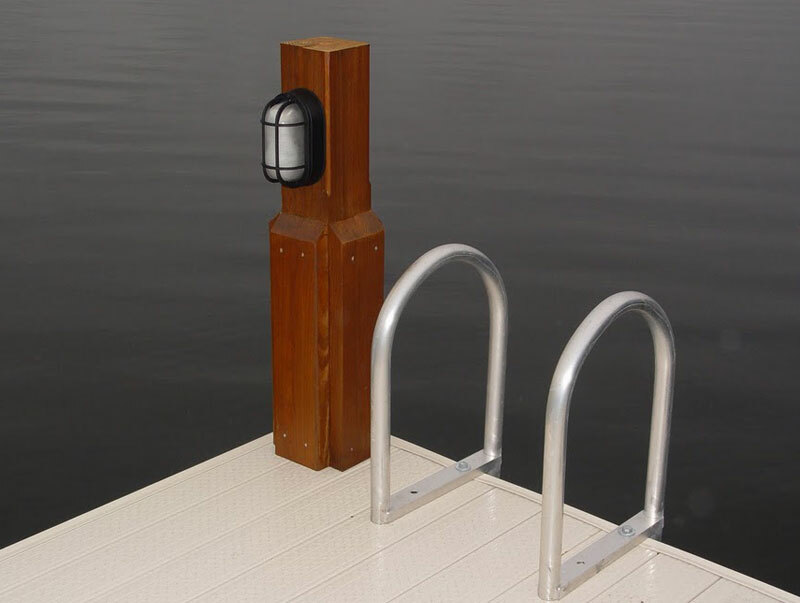 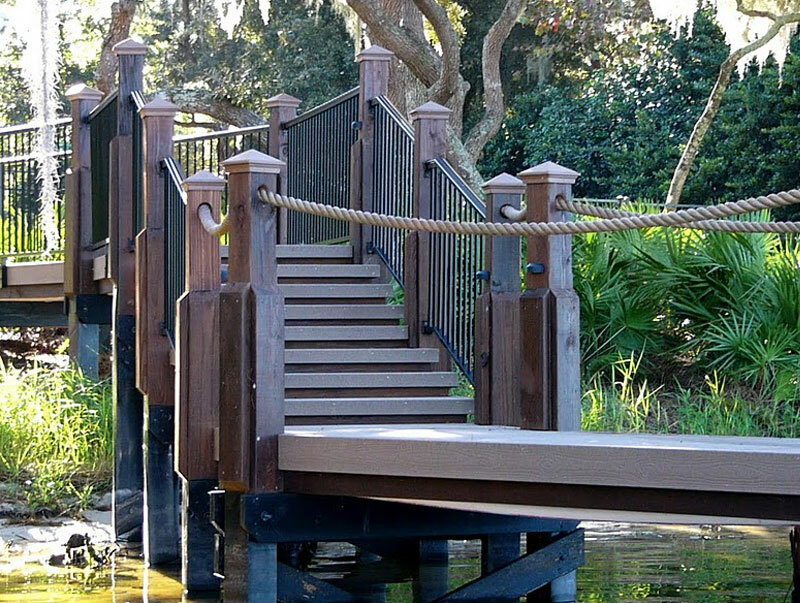 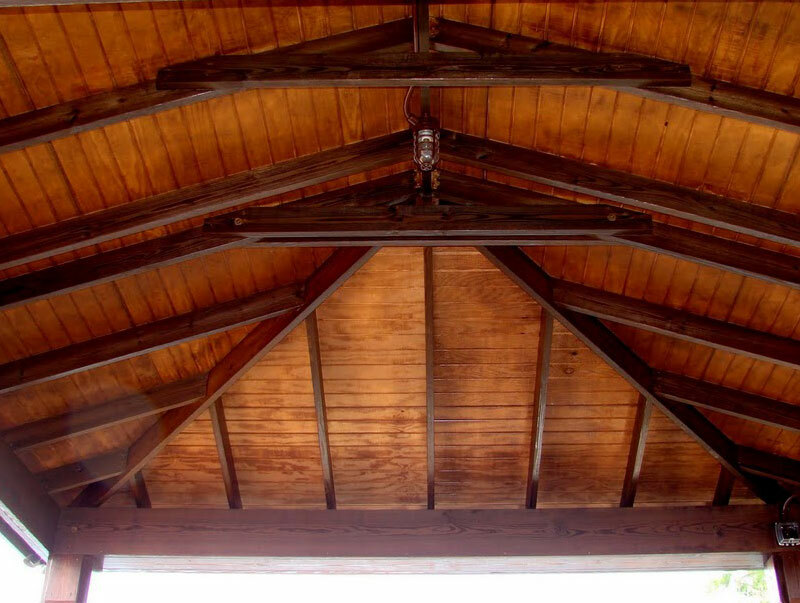 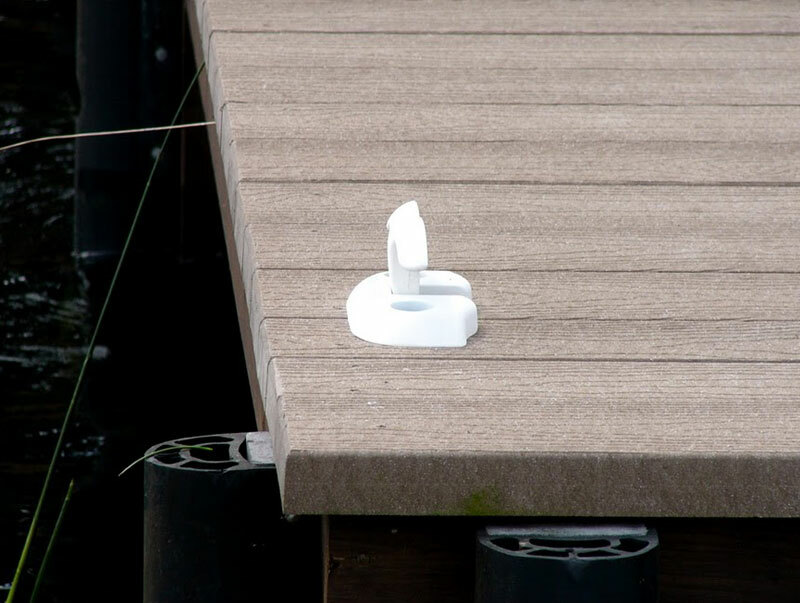 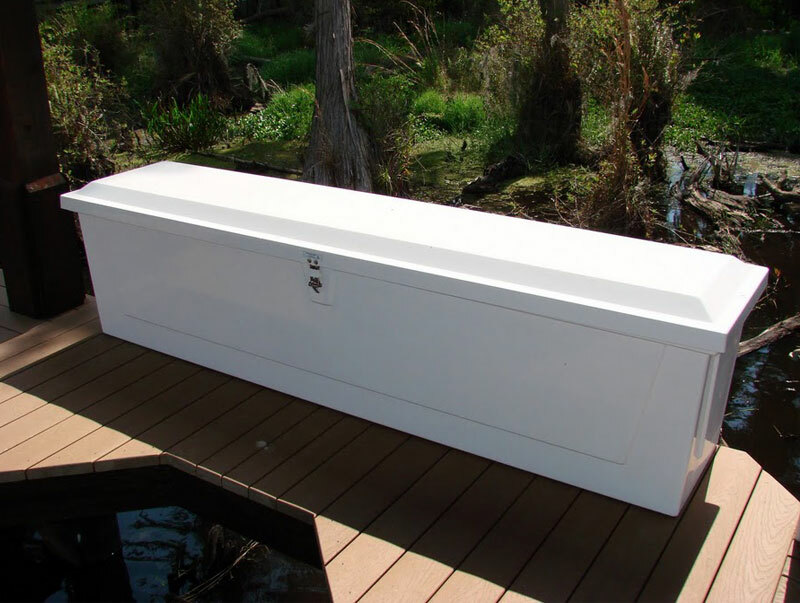 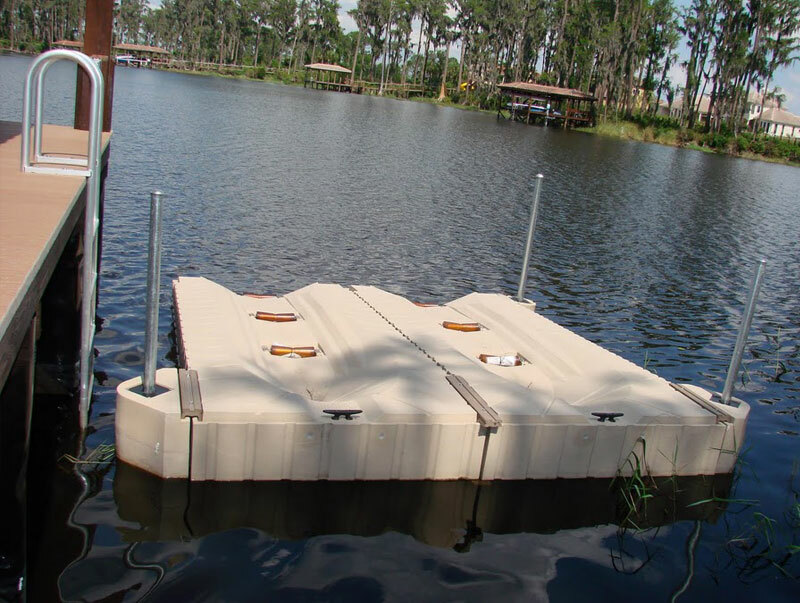 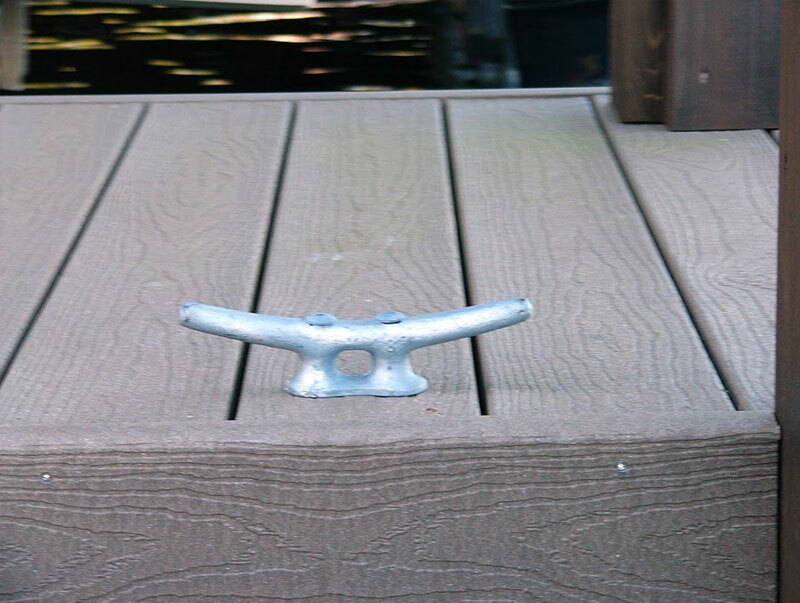 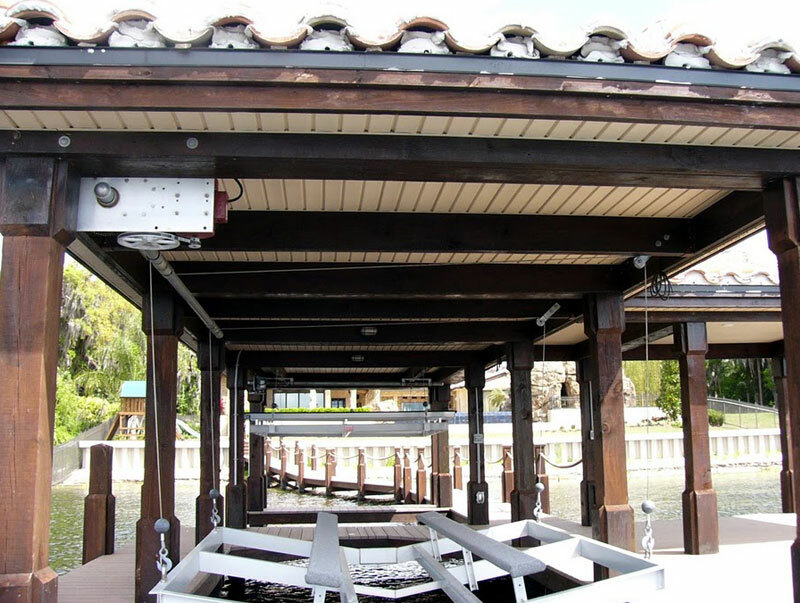 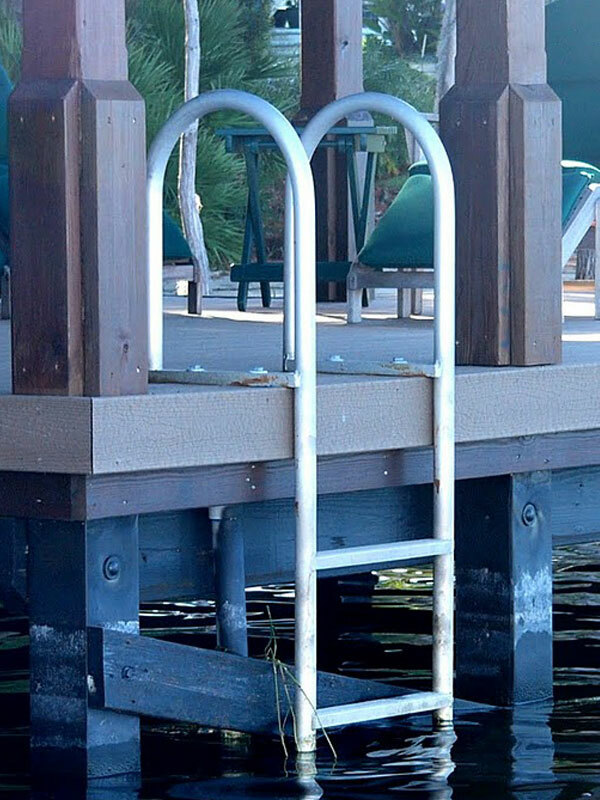 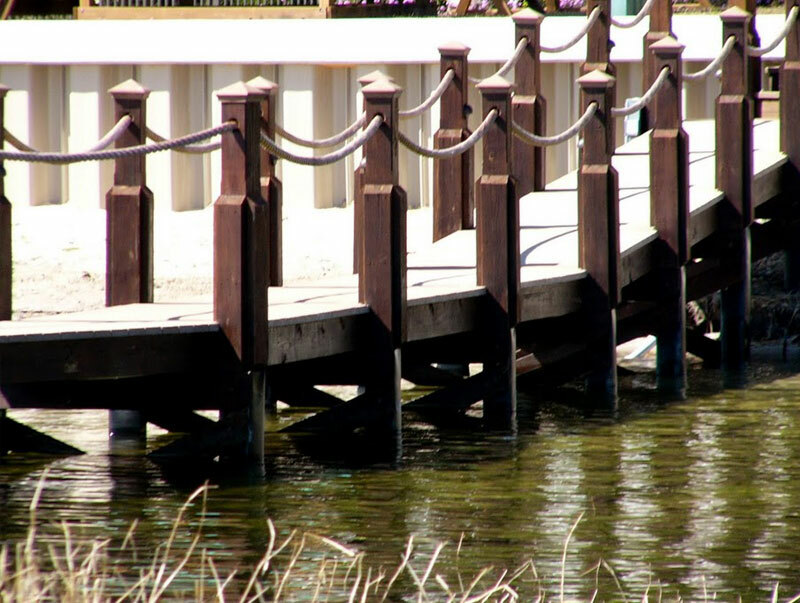 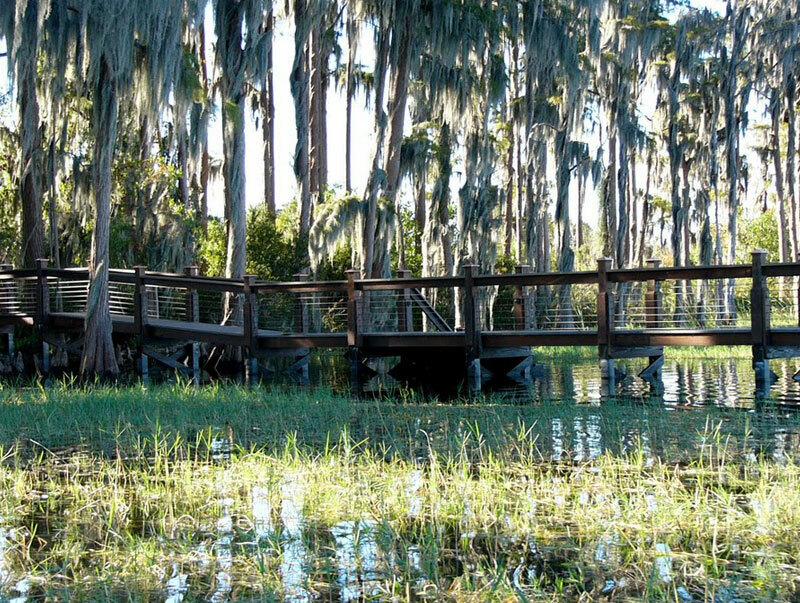 Each product that Creative Deck and Dock can offer, whether it be a boat house, deck or dock, has a unique set of accessories that can be added on to maximize its functionality. 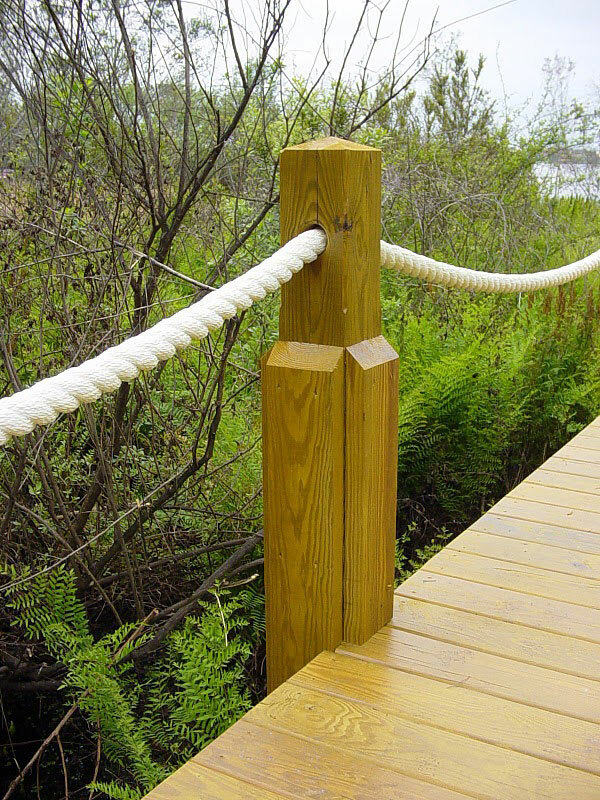 Adding accessories not only personalizes your final product, but allows more use and enjoyment as well - from aesthetic to functional. 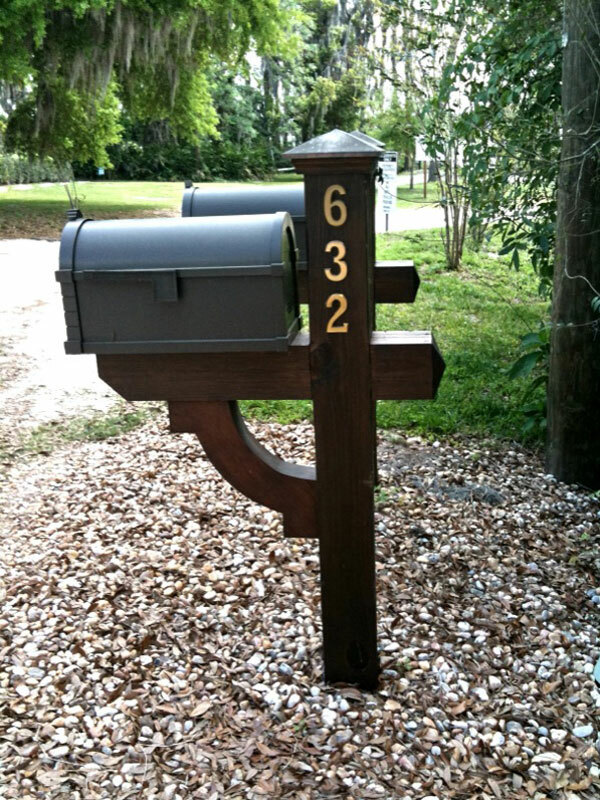 Please contact us for a full list of available accessories.